Silvercar starts accepting reservations at Las Vegas McCarran International Airport starting today for rentals beginning January 4. There’s a Virgin America promotion code with Silvercar for $75 off a 2-day rental for first time Silvercar users, and Silvercar offers $25 to first-time renters who are referred by existing customers. First time Silvercar users get $25 when referred by someone (and the referrer gets $25 as well). This is my referral link, feel free to leave yours in the comments if you’d like. 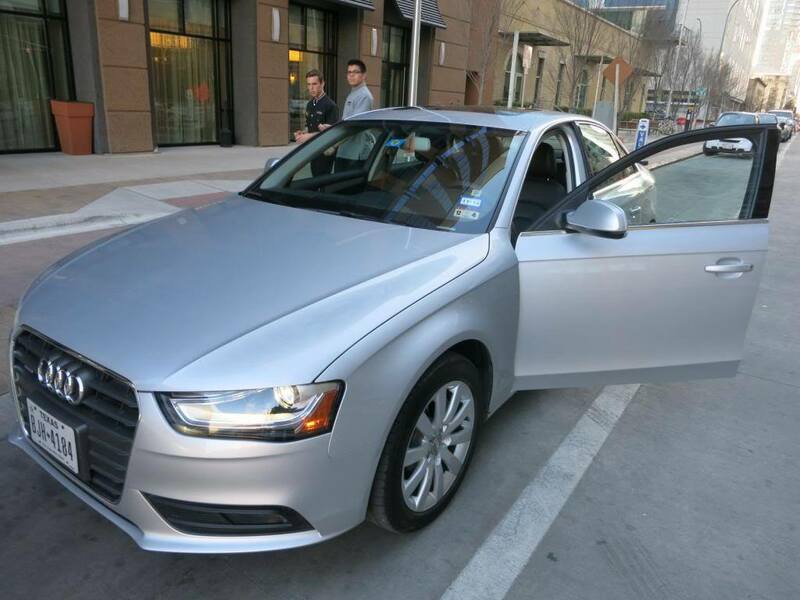 When you rent from Silvercar, their all-inclusive model comes with free GPS, wifi, and satellite radio. You pay only actual tolls (no administrative charges) and can pay a flat $5 and they’ll refuel your car at market rate. No $9.79 per gallon charges, and no filling up at the gas station near rental car return charging nearly $5 a gallon. These aren’t cheap rentals, they start at $49 a day in some locations (they say Vegas starts at $69 a day) but that’s often cheaper than I can get midweek airport rentals and it’s not that much more than rental agencies charge much of the rest of the time — plus you get a nice car and nice set of features. 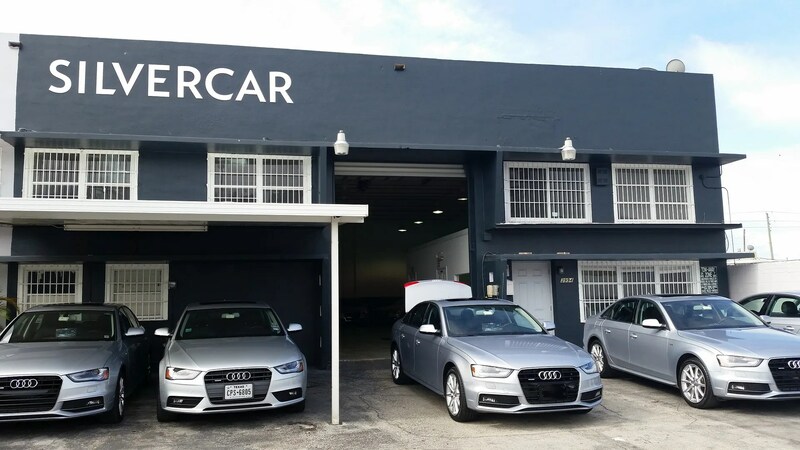 I’m always on the lookout for Silvercar discounts, especially those that can be used by existing customers, because I really have come to prefer renting from them. I only wish they were in more cities. Oddly enough their core customers apparently aren’t elite business travelers — perhaps they have something of a hipster demographic, but that’s likely a function of early adopters, and that they aren’t yet widespread enough to bulk up on corporate contracts. Looking forward to making my first rental in Dec!